The Council’s highways department has hosted a day of activities for pupils from Tonypandy, to highlight the career opportunities for females within the engineering industry. The visit, by Year 9 pupils attending Ysgol Nantgwyn, was part of the Engineering Education Scheme Wales and its STEM Cymru project. The Scheme brings students together with the engineering industry, giving them important opportunities to gain practical experience working with companies, businesses and higher education. On Tuesday, January 29, the pupils visited Ty Sardis in Pontypridd for a day of activities hosted by female engineers in the Council’s Highways department. The day started with an introductory presentation, followed by a walking tour of Pontypridd with a quiz to look at various roads, bridges and structures within the town – including the ongoing Taff Vale Redevelopment on the former precinct site. There was an ambassador talk and in the afternoon a hands-on classroom activity where the pupils constructed small bridges using everyday items such as straws and sticking tape. 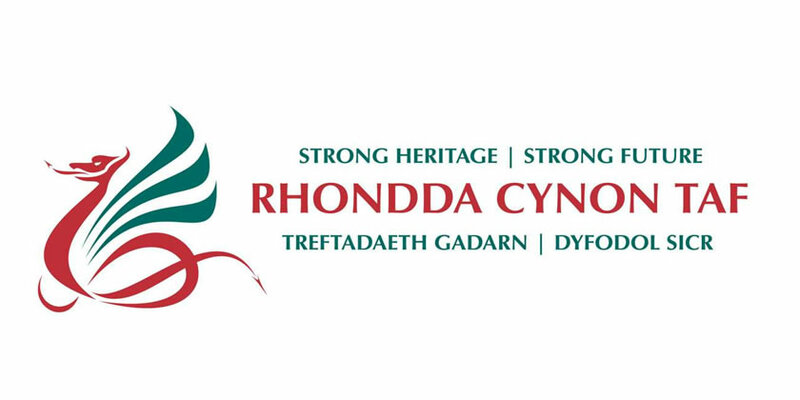 Councillor Andrew Morgan, Leader of Rhondda Cynon Taf Council and Cabinet Member with responsibility for Highways, said: “It was great to see pupils from Ysgol Nantgwyn enjoy their visit to Ty Sardis, where they found out more about opportunities for females in the engineering industry. The pupils met some of the Council’s own female engineers working within its Highways department, and learned a bit more about their everyday roles.